Fecamp is a coastal town and port 41 kilometres north-east of Le Havre and Rouen. 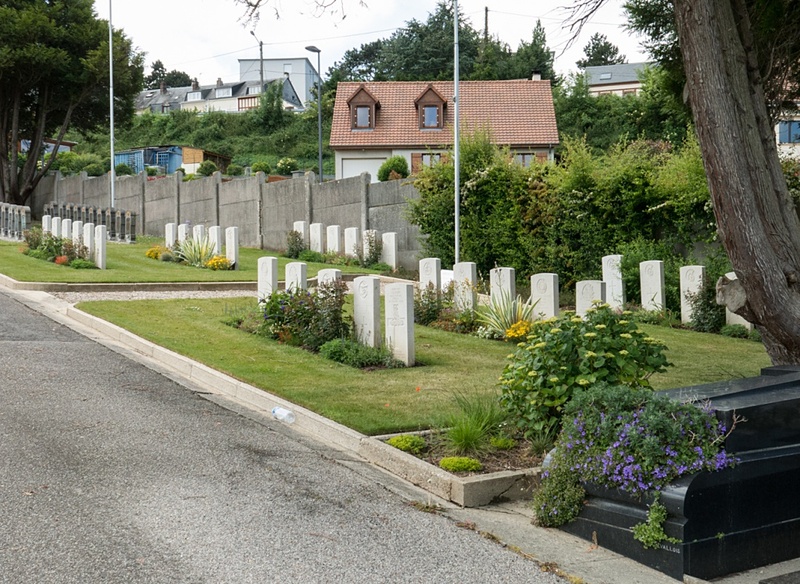 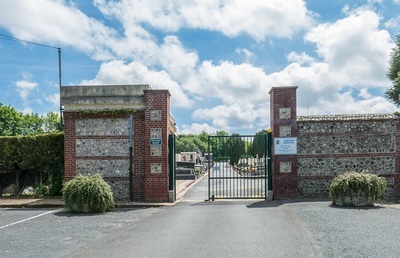 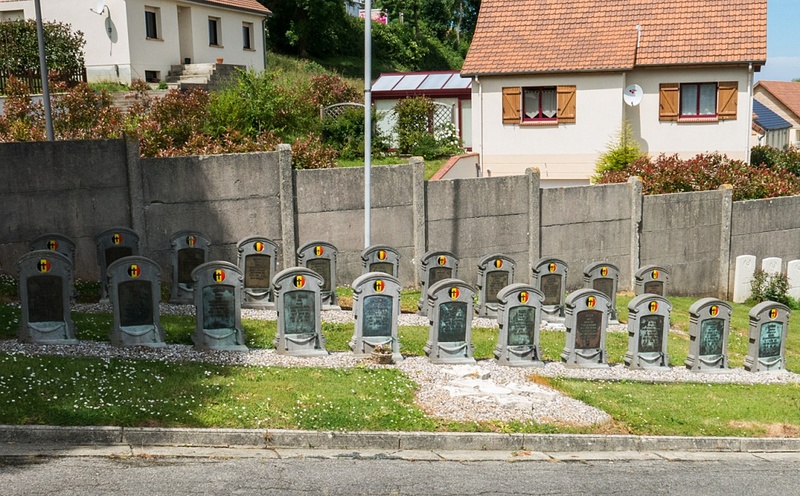 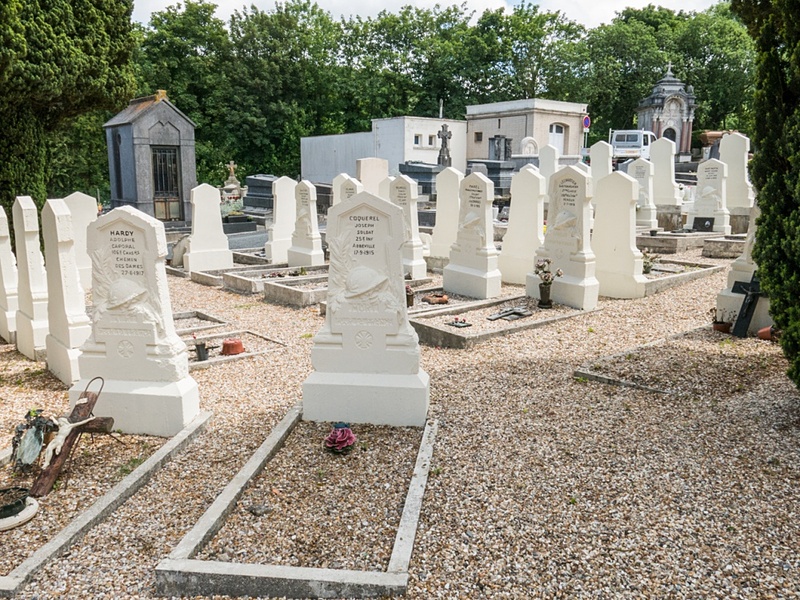 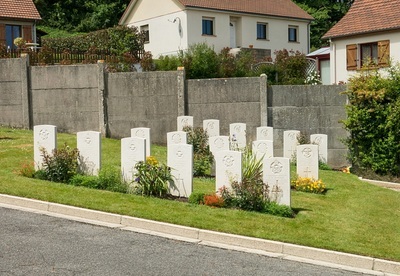 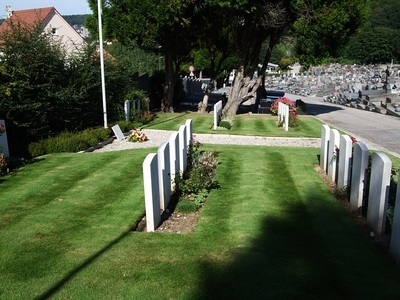 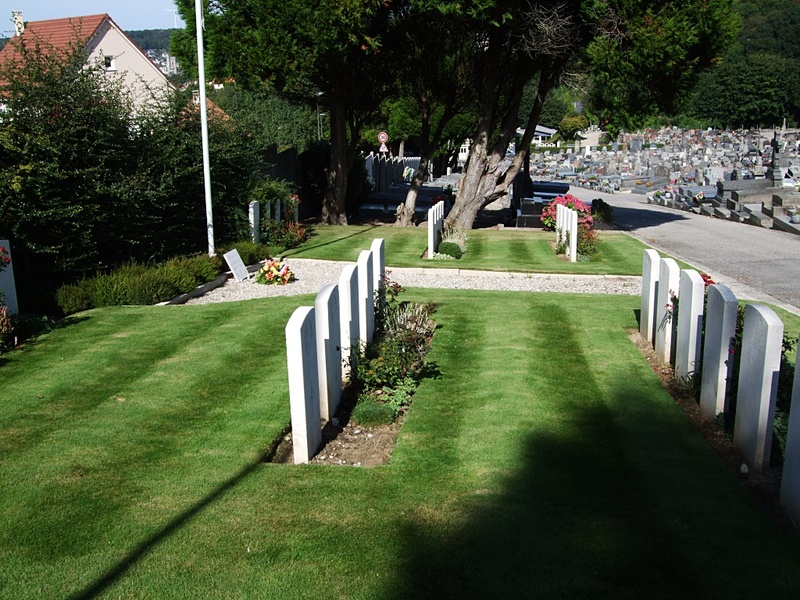 The cemetery is on the Rue Jean-Louis Leclerc, 76400 Fecamp. 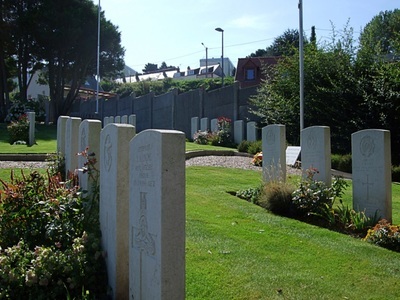 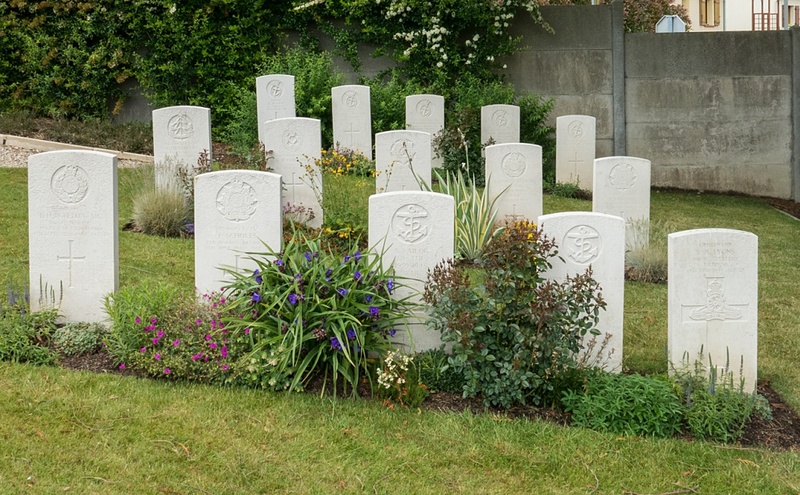 This communal cemetery contains 11 Commonwealth burials of the First World War, all of them Merchant seamen. There are also 21 Second World War burials, four of them unidentified.